'63 6-230 Pickup. The plaque on the hood is from the "Eyes on Classic Design" car show at the Edsel Ford mansion in 1996. 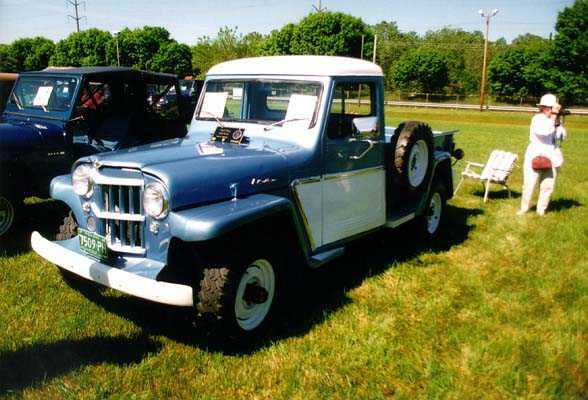 The Civilian Jeep was the featured truck marque that year. This truck was one of about twenty Jeeps sharing the field with Duesenbergs, Packards etc.